Last year, just around this time, I posted a blog called "It's Review Time" all about Review Games great to use in any subject area. As we are heading into NYS Testing time again, Here are a few new (and some of my favorite) sites to review, quiz and help students through this time of year. Teachers can Create, quizzes, discussions or even surveys for their students to answer through https://kahoot.it. Use the simple ‘drag n drop’ creation tool to can create and manage quizzes, surveys or polls related to specific topics. Ask quick questions ‘on the go’, get feedback or opinion, or more in depth questions for formative assessments. Students can also create quiz questions of their own for other students to answer and quiz each other through https://getkahoot.com. Quizizz is a fun way to conduct quizzes in your classroom. This is Great for conducting a quick review, pop quiz or even individual classwork. You can search or create to find amazing quizzes made by other teachers, or create your own quizzes and share them with the world! Use our detailed class and student-level reports to understand where your students need help. One of the activities that I always loved to do with my students when I was teaching was Jeopardy or using flashcards for review. Now many of us know, use and love Quizlet but what happens when you are fully immersed in the Google World! Well, then you have Flippity.net. With Flippity.net you can create flashcards (that look like REAL flashcards) BUT with words, PICTURES or VIDEOS!! Check out my blog "Making Flashcards and Creating Jeopardy with Google Spreadsheets"
As of April 2016 this program is still in Beta. Teachers can start the live version but students cannot. 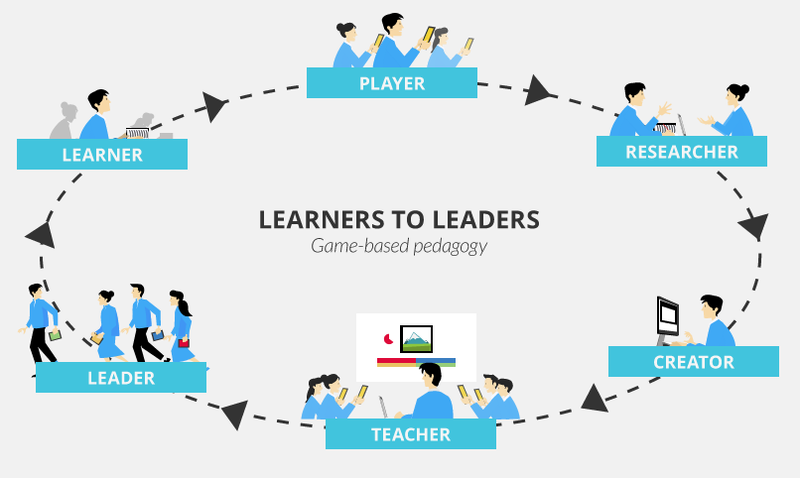 "This is an in-class, team-based learning game based on any Quizlet study set. Students are randomly paired into teams of 3-4 students to race against other teams. Each team must work together to clear their board, and the first team to do so wins." -quizlet.com Go to "Test out the beta of Quizlet's new in-class game" for more information.